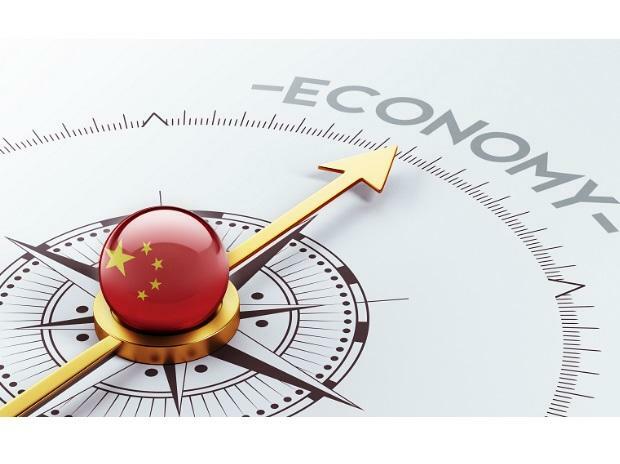 China's economy beat forecasts as growth remained steady in the first quarter despite tepid global demand, a US trade war and a debt battle, official data showed Wednesday. ALSO READ: China's $18 billion electric-car market at risk. Will the bubble burst? But China's imports fell in the first quarter, adding to worries about weak demand. All eyes have been on Beijing's infrastructure spending which expanded 4.4 per cent in the first three months after plummeting to 3.8 per cent growth last year amid a campaign against debt and financial risk.